NASSAU COUNTY (WABC) -- There is an important warning for pet owners in Nassau County. 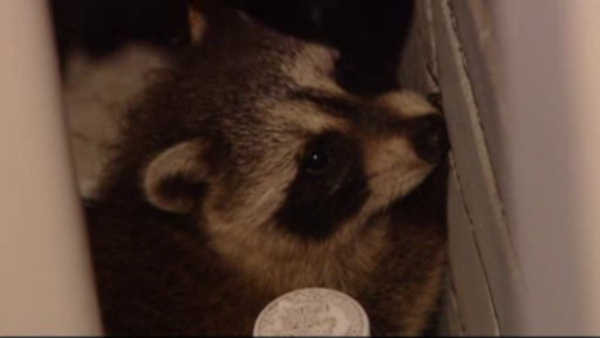 A raccoon rabies baiting program was completed Friday afternoon. Now, pet owners are being urged to keep their dogs on a leash, and cats indoors for the next week. The bait can be harmful to pets. The bait was spread in Atlantic Beach, Cedarhurst, Hewlett, Inwood, Lawrence, Long Beach, Valley Stream, Woodmere and Woodsburgh.